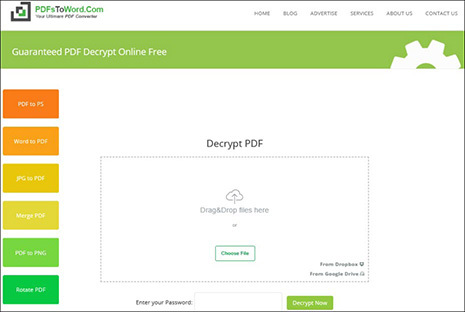 You might have come across an encrypted PDF file and wish to decrypt it. All the same, there may be other reasons for wanting to decrypt a PDF file. Detailed below are ways on how to remove encryption from PDF. These ways will range from using software to remove encryption from PDF or by using online tools. Although online tools are free, they may be subjected to certain limitations, unlike using software. While the process may at times require a password, most of the tools mentioned herein will by-pass this limitation. Aforementioned was the fact that using a software is a much better way of decrypting a PDF as compared to online tools. One of the most suitable and recommended software to remove PDF encryption with is the iSkysoft PDF Editor 6 Professional for Mac (or iSkysoft PDF Editor 6 Professional for Windows). iSkysoft PDF Editor 6 Pro is a cross-platform PDF password encryption remover, thus, it can be easily used on Mac OS. Besides, it is also very easy to use it as a PDF encryption remover. 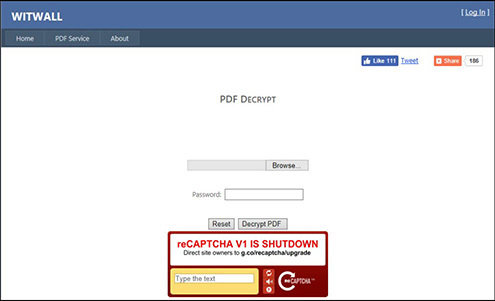 To remove encryption from a PDF file first visit the official website and download the software. There is also a free trial for those seeking to try it out. Once you have got the software on your system, launch it to start decrypting the file. You will see the main features visible on the software interface. To use the PDF encryption remover free software to decrypt the PDF, start by first locating the file. You can also select the "Open File" option on the interface or choose to drag and drop the file on the software as it supports this feature. You will then need to convert the encrypted PDF file to a PDF with removed encryption. Also, with this option, you can add the file to decrypt. 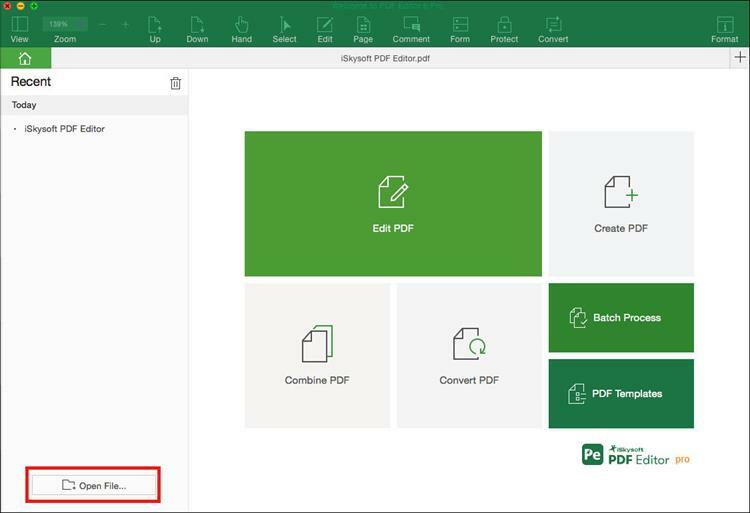 When converting the PDF, there are many file format options one can convert to. Converting the PDF will remove the encryption. Removing the encryption through converting them gives the option to edit the file as one wish to. 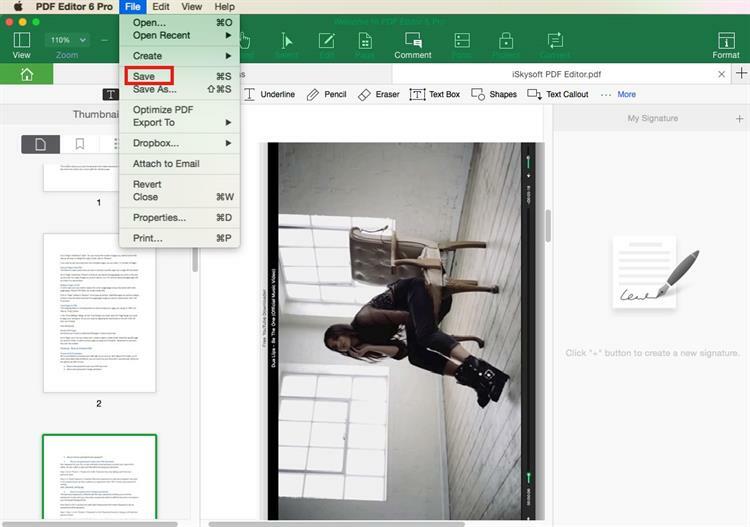 To edit encrypted PDF, you can click on the "Edit" menu and choose the editing tools to edit the encrypted PDF file with ease. Once you are through working on the file, you can save the file by clicking on the "File" options to use the "Save" or "Save as" option. This is to save the new decrypted PDF file. First of all, the iSkysoft PDF Editor 6 Professional for Mac (or iSkysoft PDF Editor 6 Professional for Windows) comes as a PDF encryption remover free download software, through the free trial version, thus it is easy to get it. Also, the process of how to remove password encryption from PDF by using iSkysoft PDF Editor 6 Pro is very easy. It also supports batch decryption of files. This software is very stable too, supports many file formats and has many eccentric features. It supports batch decryption of files and password removal to unlock PDF Files. The software comes with an advanced OCR feature to scan and thoroughly go through PDFs. Has annotation, conversion, editing and even merging and splitting capabilities. Organization of files using the software is easy, using the Bates numbering and indexing features. It comes with an intuitive user-friendly interface. PDFsToWord is a fully free PDF encryption remover online tool. 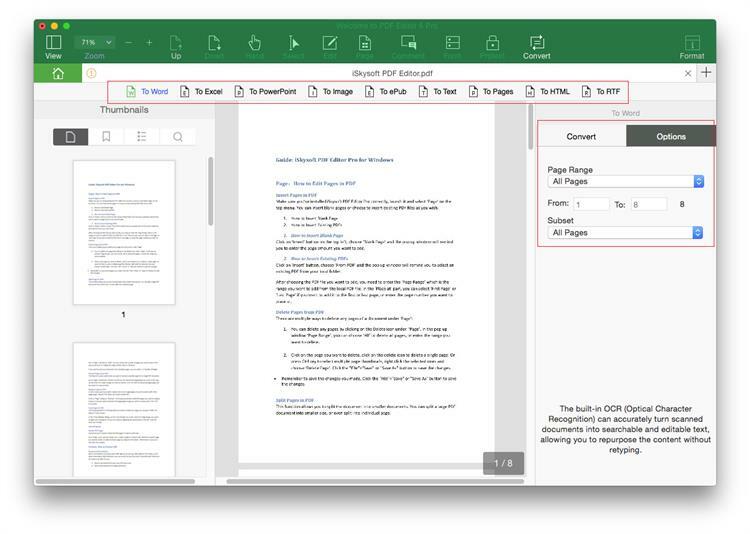 The PDFsToWord.Com tool is easy to use and the main requirement is that you have a PDF file that is legible and easy to read and not with inconspicuous fonts. Moreover, the tool upholds high privacy standards as it automatically deletes the decrypted file, be it a link to the file. Also, you can send or save the PDF file via Cloud accounts if needed. Converting using the tool is easy as it also supports many browsers and will work on many Operating Systems too, including Mac, Linux, Windows and many more. Supports conversion of files too. No watermark on converted or decrypted files. Supports many platforms, that is both browsers and operating systems. Converting files in other fonts is very difficult as the tool may hang. Due to privacy mandates, the software will delete the file or the link after 24 hours, unless it is saved via other means. Witwall is a PDF decrypting tool that is free and will give you detailed information concerning PDF Encryption systems. This makes the process understandable and easy to execute too. 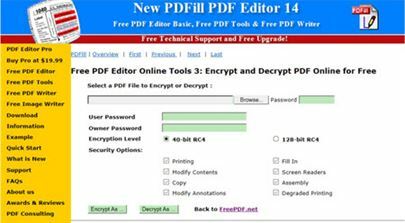 This online PDF encryption remover free tool even supports decryption of 256-bit AES/AESV3 encryption as well as any other encryption system used. It is easy to use and can be used on any PC as well as any browser. Supports Adobe Encryption System Standards decrypting, whether RC4-40-bit, AES128 or AES256 encryptions. No registration is required as it is free. Cross-platform and can be used on many browsers too. The tool doesn’t support DRM encrypted PDFs. It also doesn’t support 3rd Party encrypted PDFs. In full known as FreePDF is an online service that supports decryption that is the ability to remove encryption from PDF. It supports decryption of PDF files irrespective of the encryption level. One may also select the encryption level of the file they wish to remove PDF encryption. 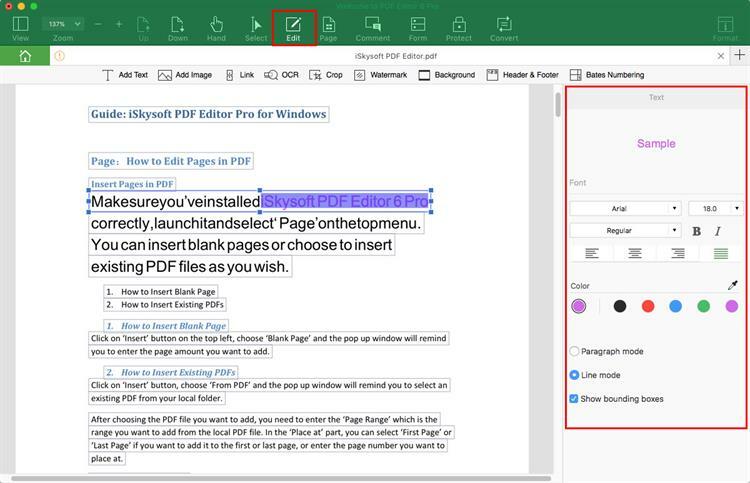 Other than that, the tool is easy to use and one can use any of the other PDF Editor functions supported. These are converting, editing, merging files and many others. Supports other functions such as, adding and removing watermarks, reordering and rotating files and many more. Has an option to select the decryption or encryption level. Free and easy to use, without annoying ads on the site. Decryption of higher encryption levels is limited to its software only. Other editing functions are limited to the desktop version of the tool. Conclusion: As encryption standards advance, there are always tools that will aid in decrypting the encrypted files. For the most part, decryption is helpful, especially in instances of investigations, to find out or see what was being hidden. However, as with some tools, they lack the ability to crack the higher encryption levels. Hence, iSkysoft PDF Editor 6 Pro will be your number one suggested and recommended option as it can remove encryption from any PDF, thus making it easy to work for you.